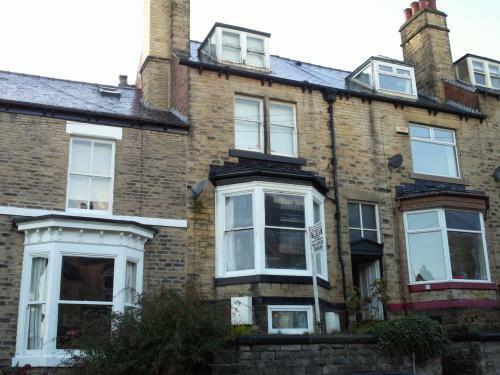 SIX BEDROOM STUDENT PROPERTY AVAILABLE JULY 2019	ARRANGING VIEWINGS NOW!!!!!! Luv2let Sheffield is part of Promar Property Management, a local independent family run company which specialises in professional and student accommodation. We have over 20 years of experience in property management and residential sales. We provide a personal and friendly service to both tenants and landlords with a dedicated 24 hour call out maintenance service. One advantage for all our tenant's is that we do not charge a tenancy set up fee for obtaining references and contracts, we endeavour in keeping initial costs as low as possible. Our company is a member of the Property Redress Scheme (PRS). 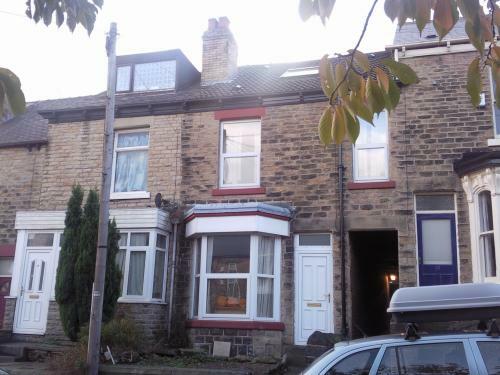 Luv2Let Sheffield, registered in England and Wales. Luv2let Sheffield is part of Promar Property Management. Promar is a member of the PRS (Property Redress Scheme). © 2018 Luv2Let Sheffield. All Rights Reserved.